Did you know that we are launching our 'Sweet Heart High' range on Valentine's day? 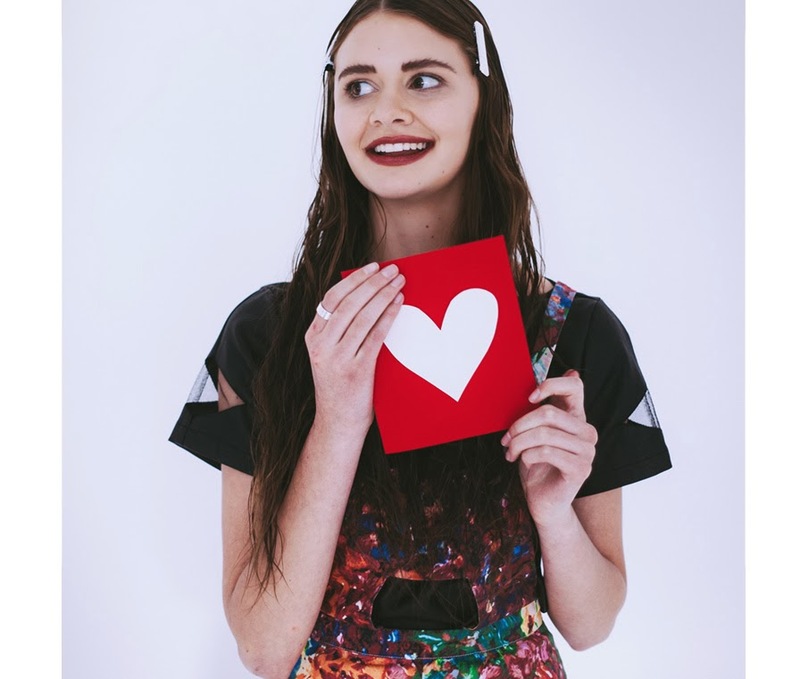 We know what we'll be wearing to make our crush fall in love! Can't wait for the collection! How can I get the red laced dress? Is soo gorgeous !! Such a cute picture loving your lipstick color! Yessss! Can't wait - the red lace dress is divine!